Besides using a face mask, I regularly use an eye mask as well. 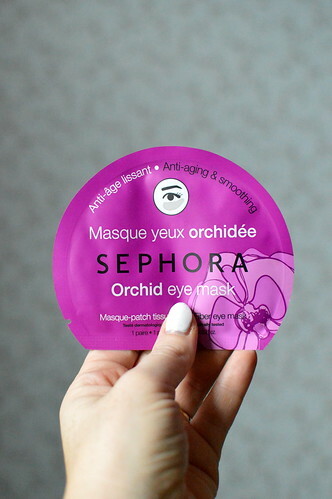 Today you can read my thoughts on two fiber eye masks from the home brand of Sephora. 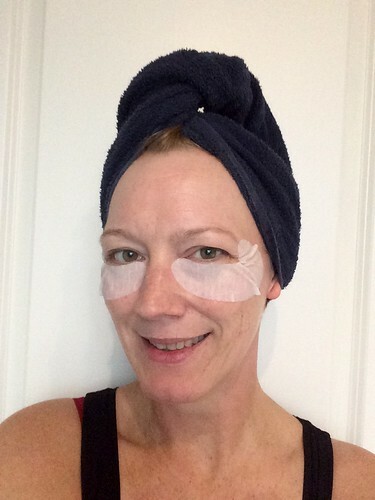 You can easily put these fiber masks underneath your eyes. They stay on really well, I even did some laundry while I was wearing them! I left them on for about 15 minutes after which I patted in the remainder of the serum in the skin around my eyes. 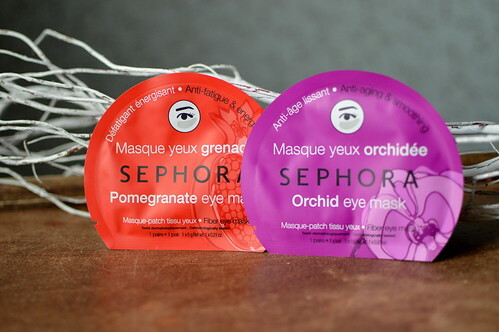 I’m sure that I would buy these eye masks again when I’m at Sephora! I loved them. 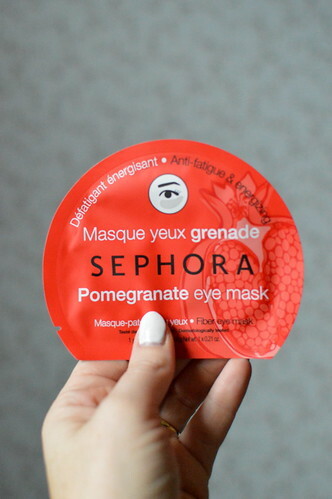 This entry was posted in Beauty, Skincare and tagged beauty, fiber eye mask, sephora. Nice, I always need to double check if I put them on correctly 🙂 haha small side by the nose or the otherway around…..and not all shapes are very clear but hey if it sits it sits right? !